​Chelsea have handed midfielder Marco van Ginkel a chance to finally prove his worth at the club by registering the 26-year-old in their revised Premier League squad for the rest of the season. The Netherlands international has been injured for the entirety of this year's campaign after undergoing knee surgery in June following a successful spell on loan in the Eredivisie with PSV Eindhoven. Van Ginkel's ability in front of goal is thought to be a key reason why Chelsea manager Maurizio Sarri has brought him back into the fray after the midfielder scored an impressive 16 goals whilst playing in his native country last season for the Boren. According to the​ Sun, the former Vitesse star could return to training in March with the hope of playing some part in the closing stages of the 2018/19 campaign. Van Ginkel's time at ​Chelsea has been dominated by continuous issues surrounding his fitness as well as a clear lack of opportunity to prove himself. He was loaned out for four seasons in a row to Milan, Stoke City and most recently PSV. However, following the departure of ​Cesc Fabregas to Monaco in the January transfer window, Sarri has opened the door for the Dutchman's return. A lack of involvement for Chelsea has seen the midfielder feature in just four competitive games for the Blues despite joining the club in 2013. 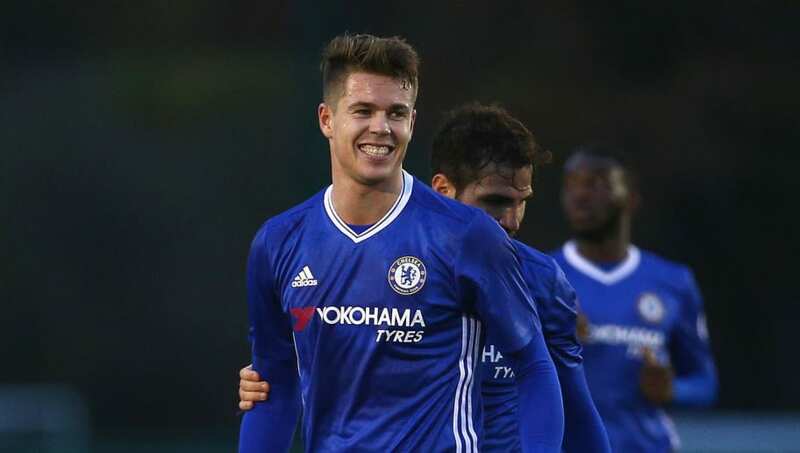 Van Ginkel is joined on Chelsea's registered list for the rest of the season by fellow outcasts ​Gary Cahill, who was linked with a move to Fulham and Arsenal in the January transfer window, and Danny Drinkwater who has only played once this season.